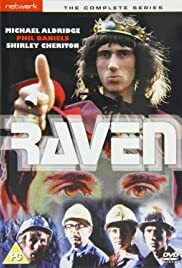 Raven is released on probation to live with Professor Young, an archaeologist immersed in research into Arthurian legend. He is compelled to fight a plan to build a nuclear plant on the research site, which holds many mysteries. My Dream Collection of T.V. Series.